EGCG (epigallocatechin-3-gallate) is a catechin found in white, green, black, and oolong teas that has long been linked to health benefits ranging from weight management to cancer prevention. 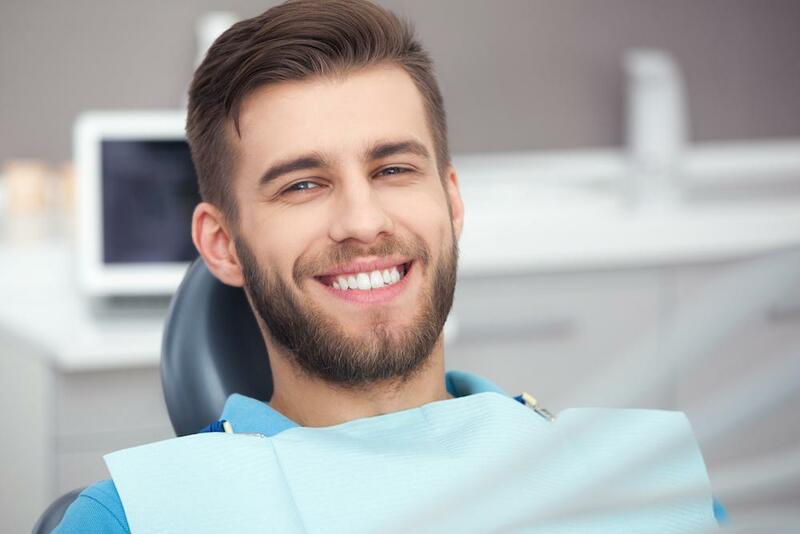 A new study has found that EGCG not only helps prevent cancer, it actively fights oral cancer cells. 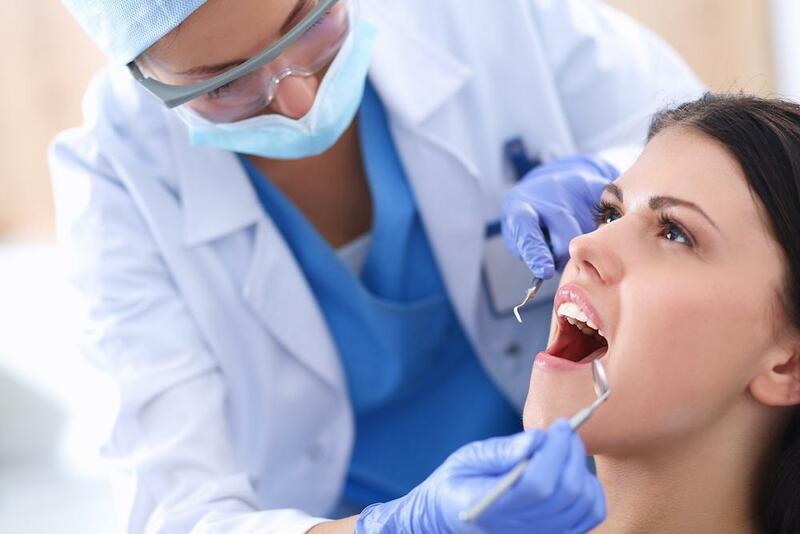 The study, conducted in part at Penn State, found that EGCG triggers the formation of reactive oxygen species in oral cancer cells. This, in turn, damages the mitochondria which responds by making additional reactive oxygen species – reducing the expression of the cancerous cell’s antioxidant genes and causing it to regenerate healthy tissue. While doing this, EGCG was also found to increase the protective capabilities of healthy cells, making them resistant to cancerous mutations. This is good news in the fight against oral cancer and may one day prove to be the foundation for medications that can cure this common disease. 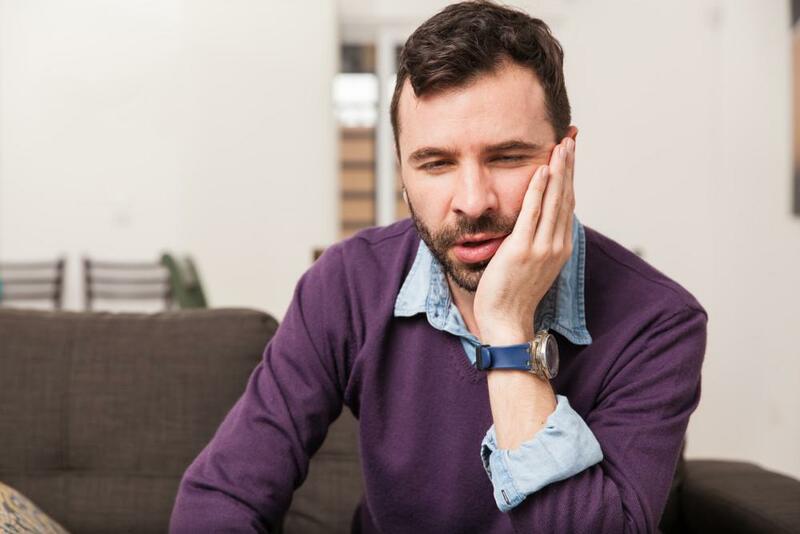 Until there is a cure, there are preventative steps which can include drinking tea daily, refraining from tobacco use, reducing alcohol consumption, and taking proper care of teeth and gums.  During your biannual examinations, Houston dentist Dr. Scott Young will check for signs of oral cancer as well, helping ensure early detection for prompt and effective treatment. 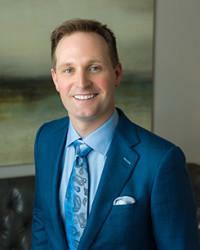 To schedule your next appointment with Dr. Young, please contact us today.